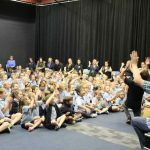 In week 2, Merredin College was lucky enough to have a musical group ‘B’Tutta’ visit and perform for the primary students. 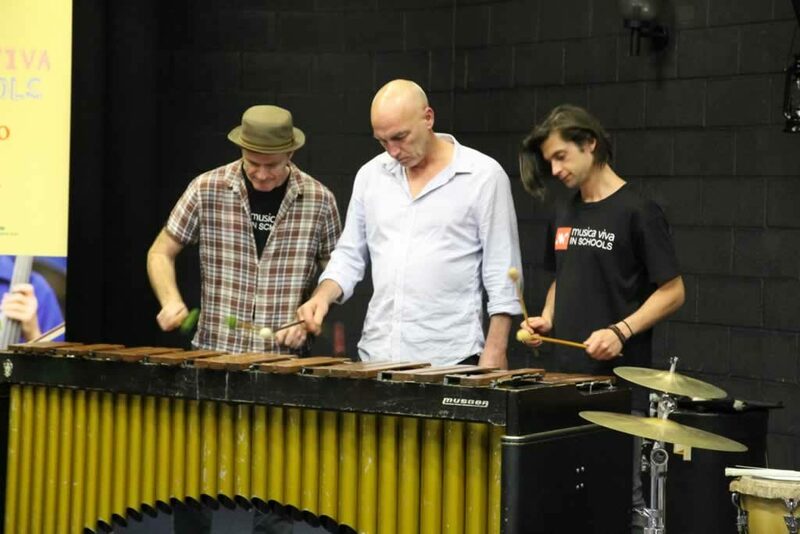 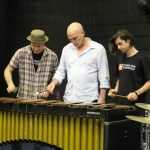 ‘B’Tutta’ is a brilliant percussion ensemble playing a variety of instruments. 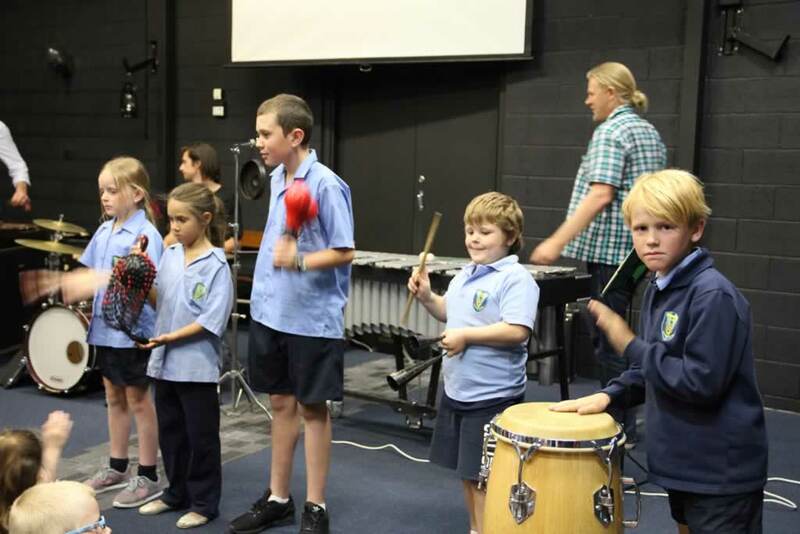 Students were invited to become conductors, composers and players along with the band. 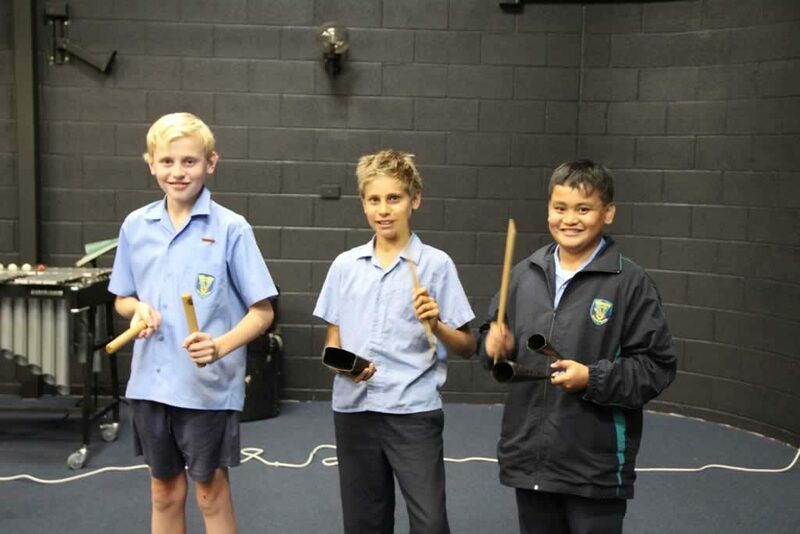 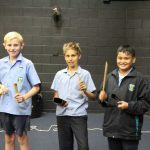 In music the students have been listening and learning about the music of this band during Term 3. 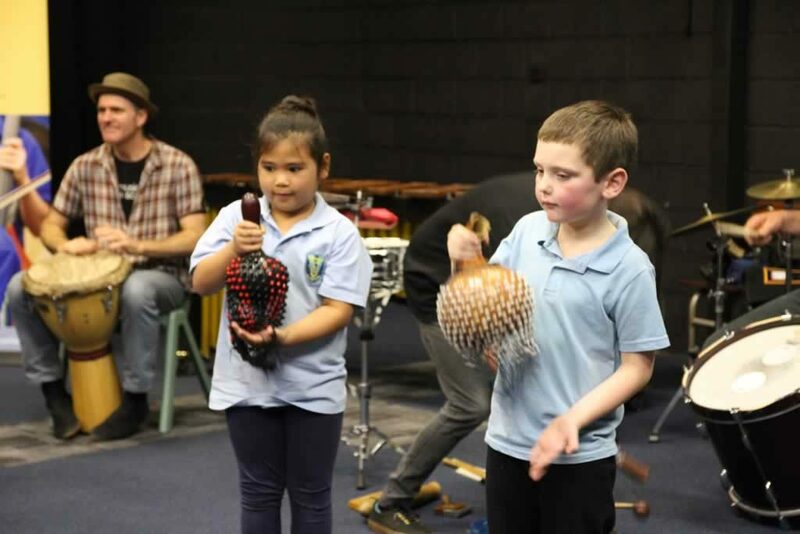 It was fantastic to hear the music in real life, have the opportunity to join in while they were listening and to see some of the amazing instruments with their own eyes. 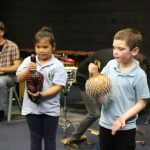 Some of these instruments were the marimba, vibraphone, shekere, cowbells, and of course all of the different drums. 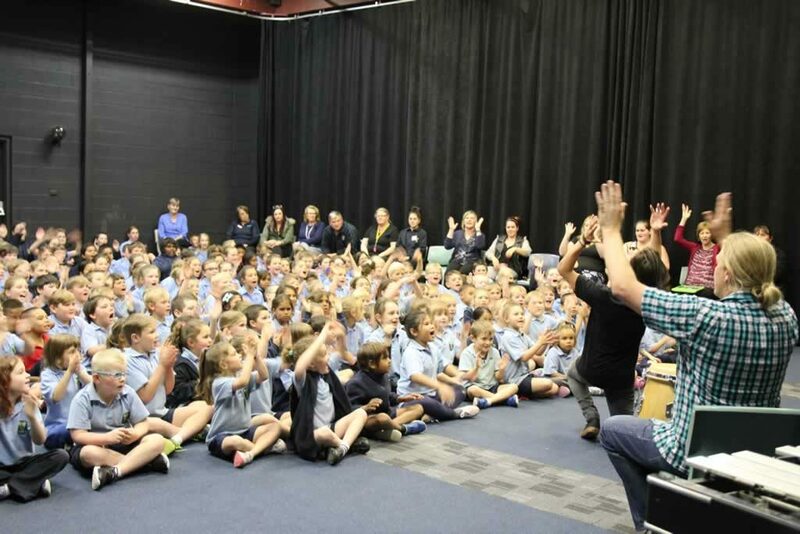 Our students were able to ask questions at the end and thoroughly enjoyed the concert.